We promise you’ve made these mistakes too! 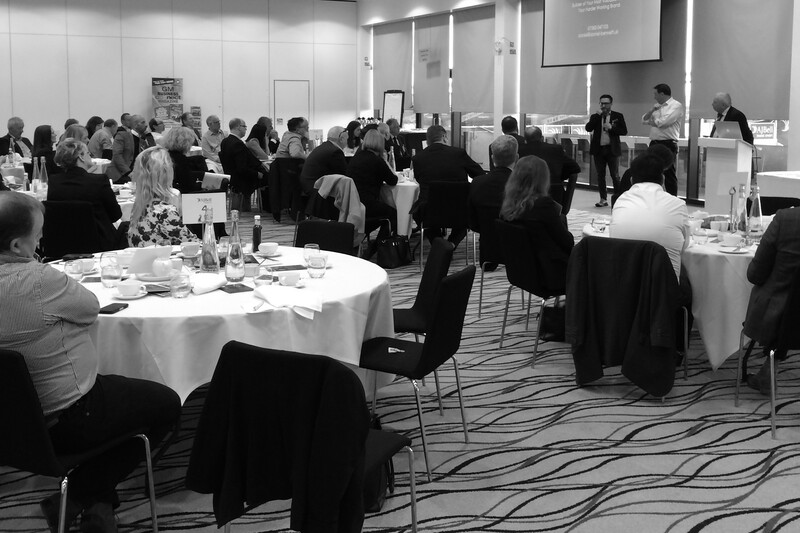 At our April 2017 K-Club breakfast event we heard from two North West based entrepreneurs who run successful businesses. 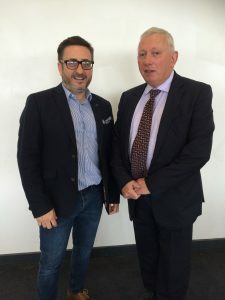 First up was Robert Leggett who shared his career journey from 13-year-old paperboy to Chairman of Omni RMS; the UK’s leading Recruitment Process Outsourcing provider – via employment at the Bowdon Hotel, Woolworths, American Airlines and for the notorious Eddy Shah. PASSION – Following someone else’s path because you ‘feel you ought to’ will leave you disengaged with the task in hand. Do something you love. PACE – Failure to foresee a recession and to act quickly once it came caused much grief. Be ready to move faster. PEOPLE – Failure to hire the very best people means you won’t get the very best out of them. Leaders of businesses need to invest in hiring extra-ordinary people for extra-ordinary results. Next, we heard from Daniel Bennett, founder of Brand Promise; a Cheshire-based branding company who love working with those who want help unearthing their values. Daniel explained that branding of a business is more than just the logo. So much more. It’s about the story of your business, it’s about the people behind it, it’s about what makes it special and stand out from others. Branding is about making a statement to your audience and ensuring that other people’s perception of you and your business is positive. Remember – how you think you are seen might be very different to how you would like to be seen and different again from how you are seen! HARVEST – reap the rewards of your hard work and celebrate what you’ve achieved. Then keep that cycle going – the world and consumers don’t stand still! It’s important in any business to move with the times, to reflect and respond to change and to listen to what your customers want. Blindly following the path you first set out on may not always lead you to the destination you want!